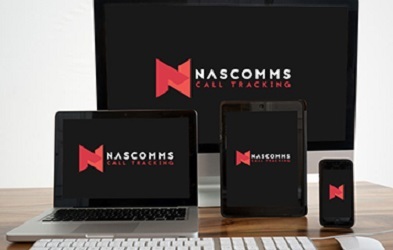 Description: We provide innovative click to call and phone to phone lead tracking technology with a proven combination of good ideas and experienced programmers. We listen to our customers, understand their businesses and develop solutions that work. We Provide a range of innovative products from click to call technologies, IVR, Virtual Mobile services, SMS Campaign solutions and Phone lead tracking. Our company has a proven record of combining innovative solutions which our experienced programmers deliver quickly. We listen to our customers, understand their business needs, and develop solutions that work.